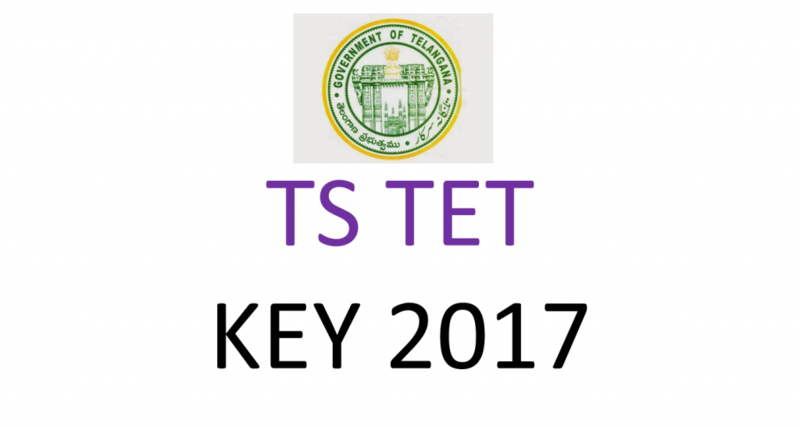 The Government Of Telangana Conducted The Teacher Eligibility Test On Sunday, July 23rd.Thousands Of The Candidates Appeared For Exam Waiting For Official Key.TSTET Key May Be Available For Candidates From This Week In TSTET Official Site. The Exam Conducted In Two Sessions Paper-1 for Morning Session(9:30 am TO 12 Pm), Paper-2 (2:30 PM To 5 PM) For Afternoon Session. This Is Not Official Key This Is Prepared By Some Coaching Institutes Faculty.So Candidates Need To Check Official Key On Ts Tet Official Website. 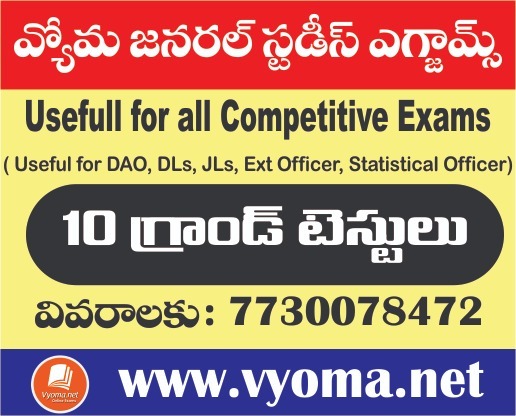 TS TET: Telangana SateTeacher Eligibility Test Is An Exam For Aspirants Who Want To Become Teachers In State of Telangana Schools.This Exam Is Conducted By School Educational Department, This Exam Is Conducted In Two Papers.Paper-1 For Teaching Of Classes From 1 to 5 And Paper-2 For Teaching Of Classes 6 to 8. As Per Government Notification Candidate Who Scores Above 60% Marks Can Qualified For TS TET.These Qualified Candidates Will Receive TSTET Certificate Or Marks Memo. 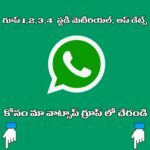 It Is Important To Preserve The CERTIFICATE OF TSTET for next 7 years from Date Of Exam.